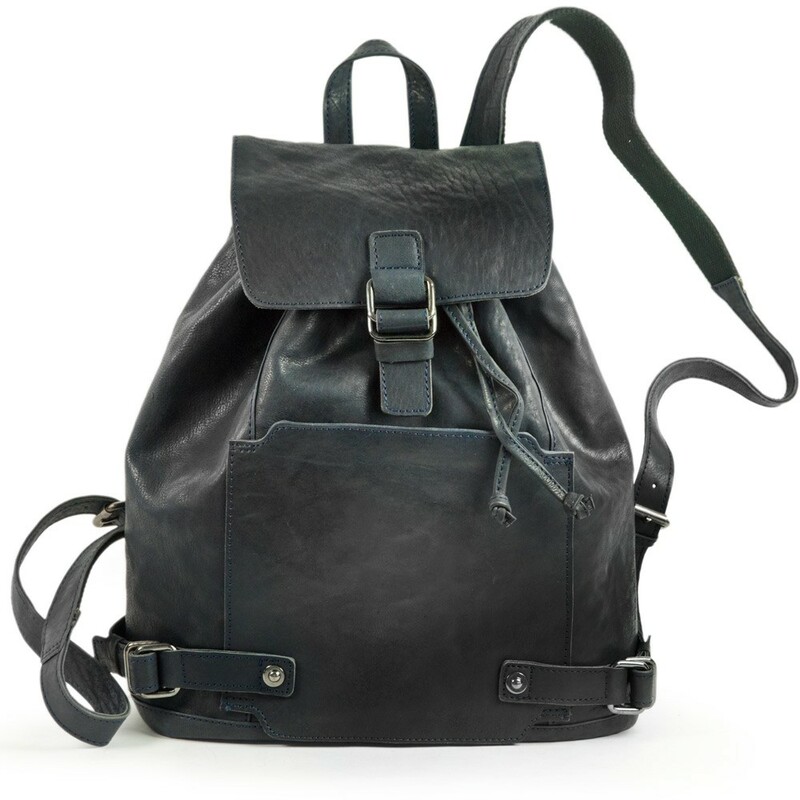 In the world of baggage, rucksacks are better for joints and muscles than briefcases. 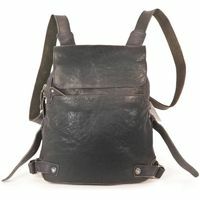 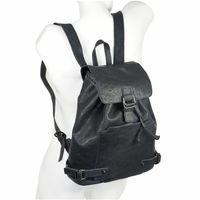 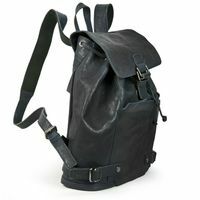 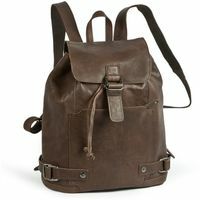 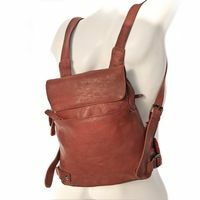 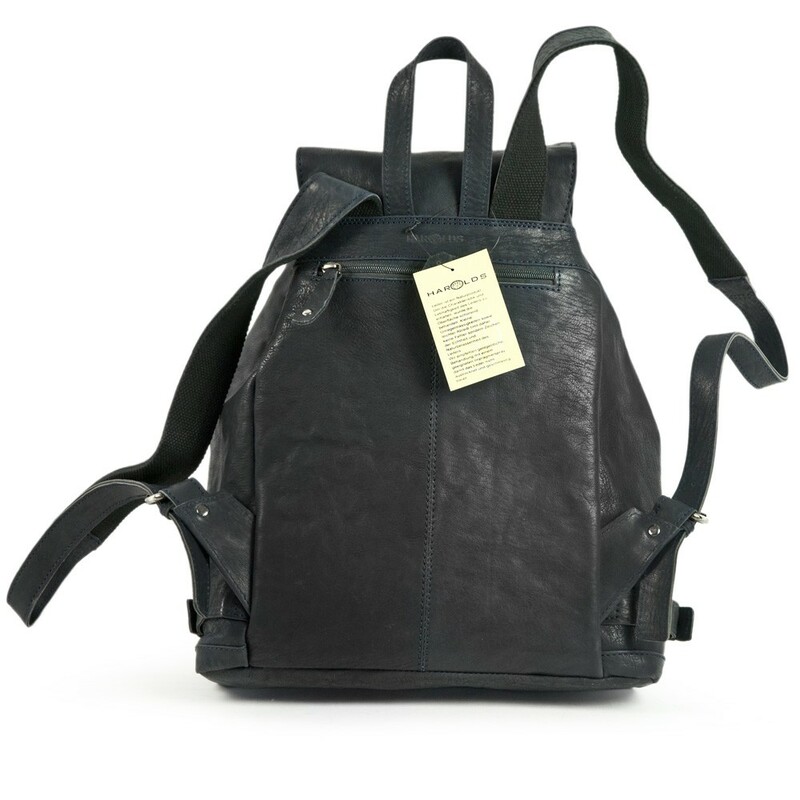 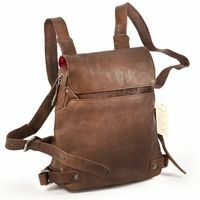 This fine rucksack impresses with excellent craftsmanship and its' leathery aroma. 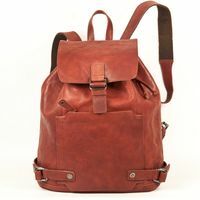 The leather of this rucksack has been protected from deterioration through exposure to polluted atmosphere by dying the leather throughout, then washing it before applying the so-called oil-pull-up procedure, giving cow leathers a wet oil look and feel. 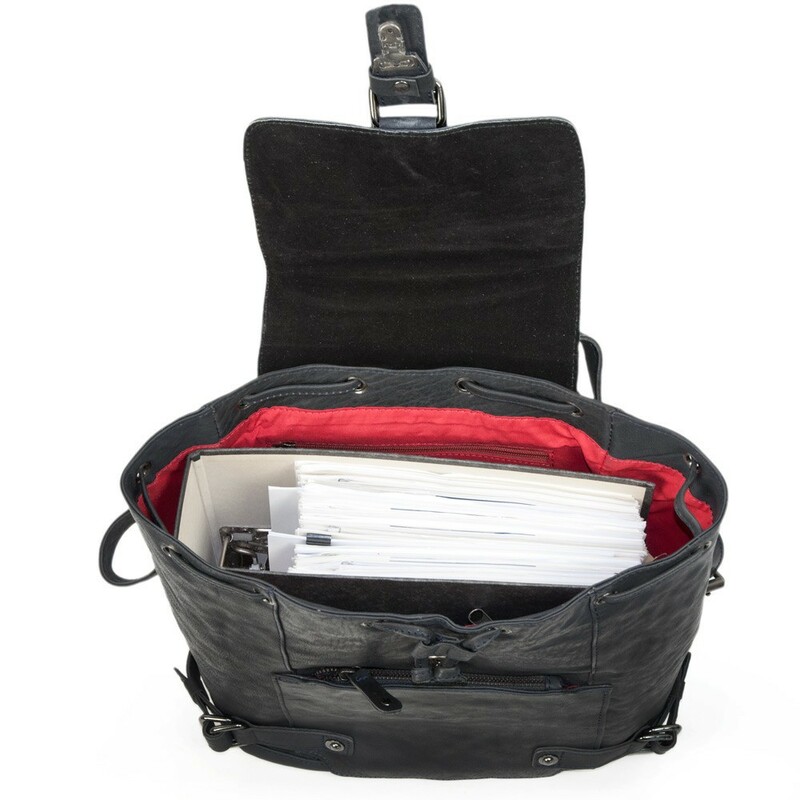 Various outside and inside pockets come with zips. With its magnetic fasteners the backpack’s flap flips right open and is easy to get to the bag of hikers snacks or the textbook.